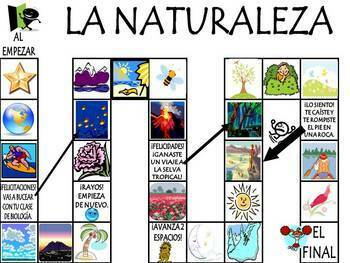 This 14 page Spanish Nature Vocabulary Activities and Games Unit is a great teaching tool for all Spanish Teachers! 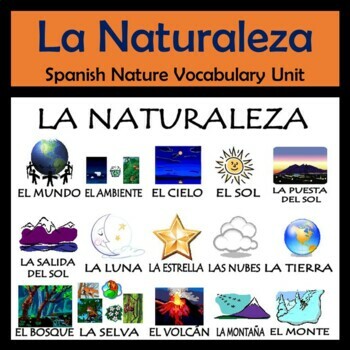 This Naturaleza unit is an excellent addition to an environment unit, an animals unit, and it goes well with events such as pet day or Earth Day. 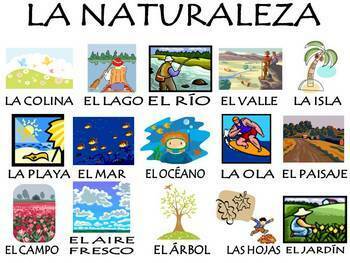 Some of the vocabulary words in this unit are puesta del sol, campo, animales, bosque, montana, valle, rio, lago, selva, oceano, tierra, and many many more. 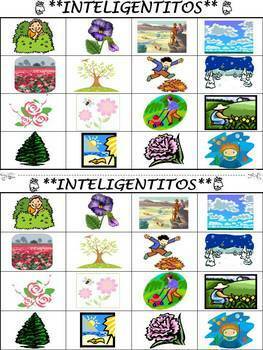 If you like this Nature Unit, please check out the Nature Power Point and the Nature Bulletin Board and Flash Cards with Games Unit (also available at the sparkenthusiasm store on TPT).